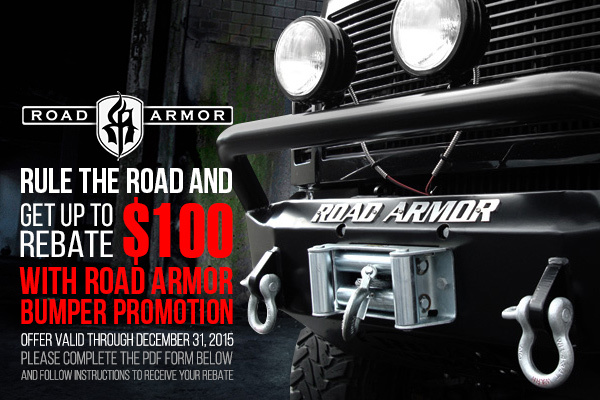 Road Armor Off-road bumpers – up to $100 rebate! - Ford F150 Forums - Ford F-Series Truck Community. 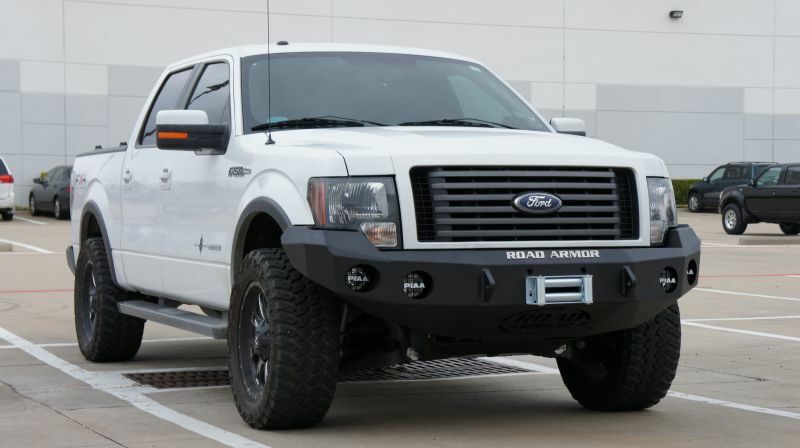 If you're on the market for the biggest and baddest bumper for your truck, Road Armor has it for you! Road Armor manufactures both standard bumpers and winch bumpers for industrial and off road use. They are super heavy duty and come in many different styles from base bumpers to full grille guard styles. We've selected 2 top options for your Ford F-150! Don't miss your chance and get up to $100 rebate with Road Armor Bumper Promotion! The offer expires on December 31, 2015. All other Stealth Front/Rear Bumpers, Jeep Armor and Bumpers - $50 rebate. Leave your comments and inquires below! Last edited by carid; 10-21-2015 at 06:37 AM. 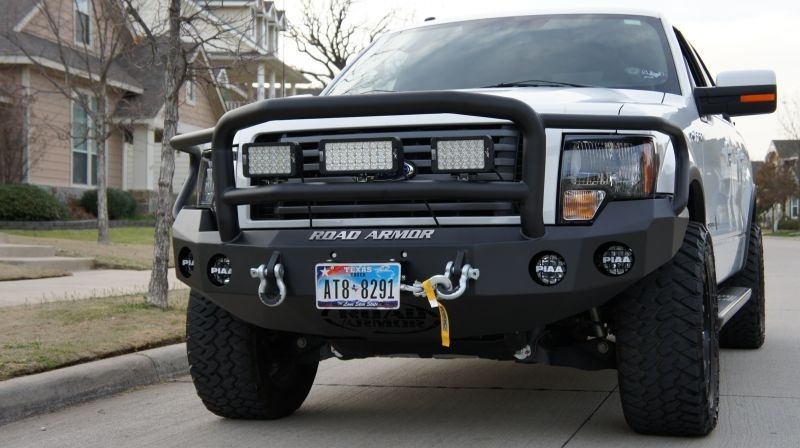 Quick Reply: Road Armor Off-road bumpers – up to $100 rebate!